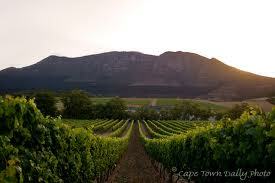 Groot Constantia is the oldest wine estate in South Africa and provincial heritage site in the suburb of Constantia. 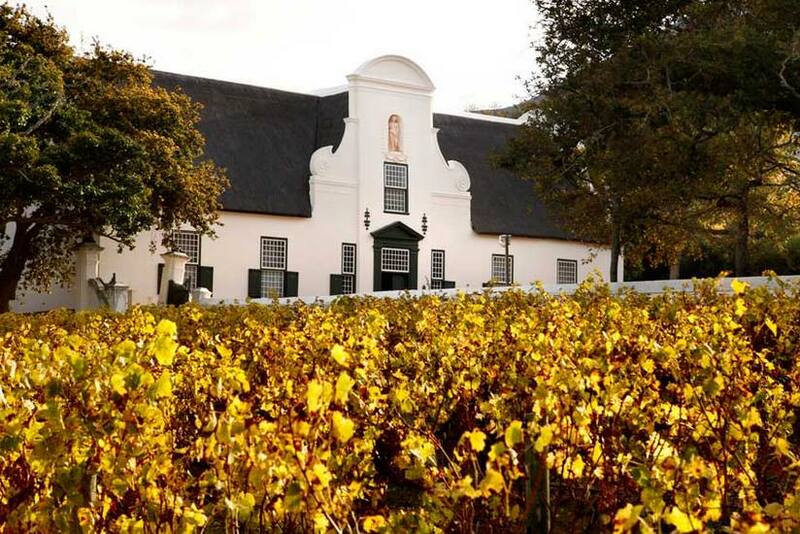 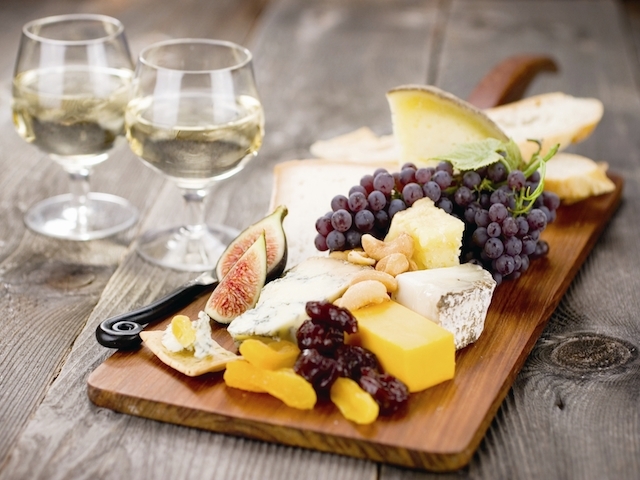 With a variety of other attractions, including restaurants & museums a visit to Groot Constantia becomes an unforgettable experience. 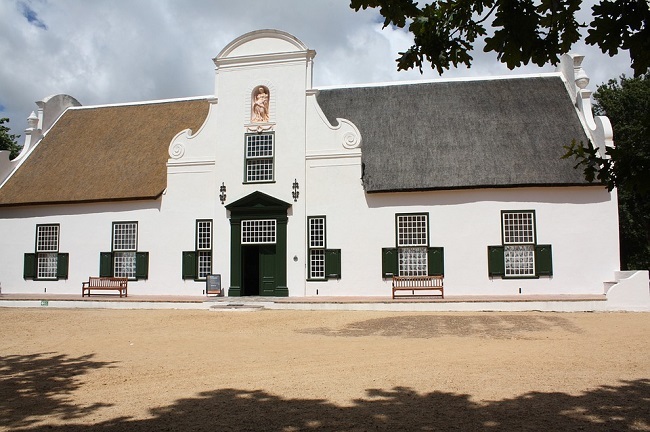 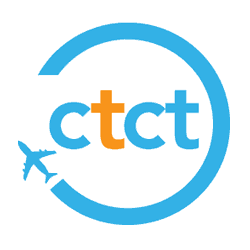 The estate is today owned by the Groot Constantia Trust, a non profit company (NPC).